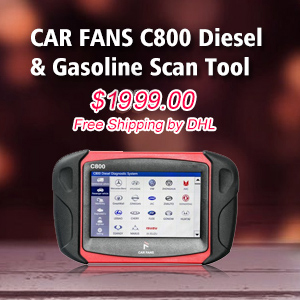 OBDSTAR F102 Nissan FAQs here will help you know if your model is supported or not. 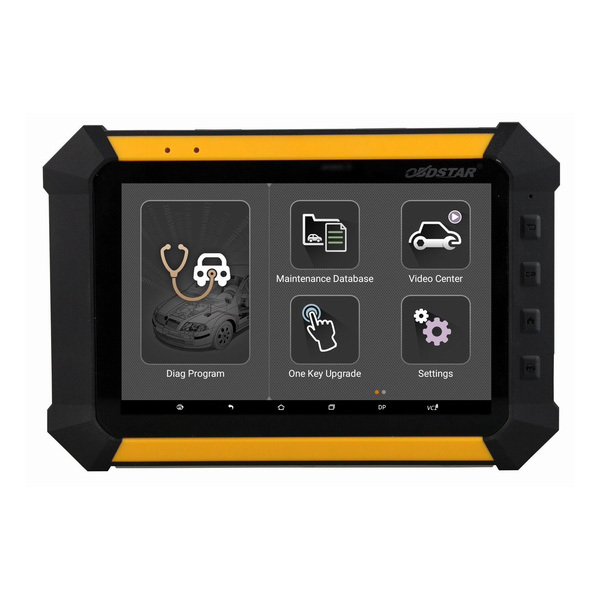 What is Obdstar F102 key programmer? It’s a professional key to supports Nissan key programming and mileage correction. (FAQs) Does F102 Obdstar support my Nissan? F102 for 2014 Nissan Leaf key programming? 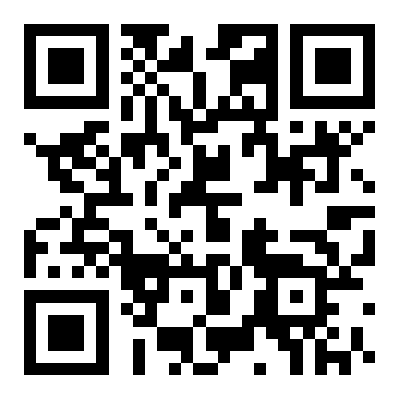 And read pin code? Yes. You can program keys and read pin with F102. 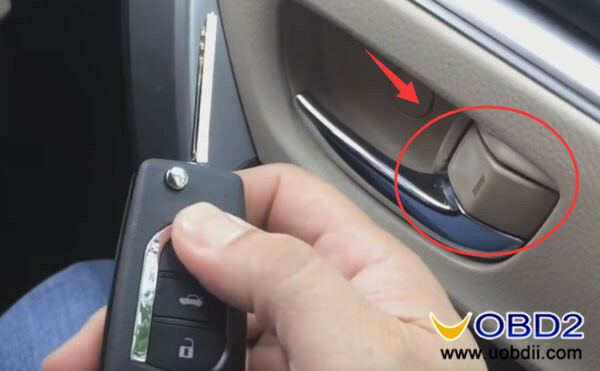 F102 works for Nissan Rogue 2016/17 smart key programming? 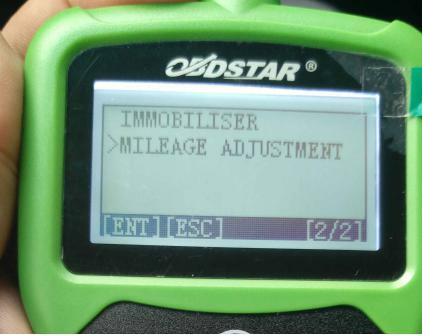 OBDSTAR OBD2 Programmer F102 supports 2005 Nissan caravan odometer correction? Nope. It doesn’t work now. What about the Nissan and Infiniti car year F102 works? 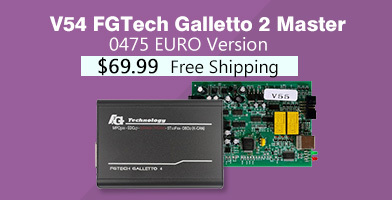 F102 supports Nissan Sentra 2010/2011 km change? 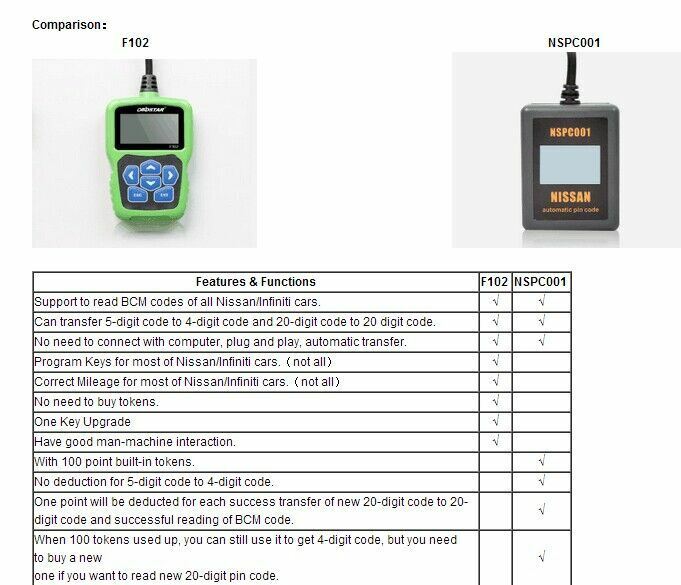 F102 Obdstar can do Nissan sentra 2017 model remote and transponder? Can i have F102 for Nissan pathfinder r52 2015 mileage change? 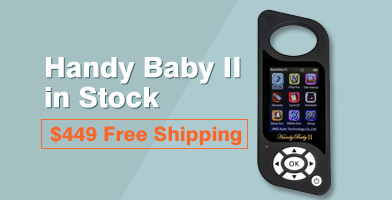 Does Obdstar X300M work for 2008 cardiac escalade and Nissan? 2008 cardiac escalade is supported. And some Nissan also..
F102 failed on Nissan Tiida 2008. Displayed communication break-down. You should do it by Type. 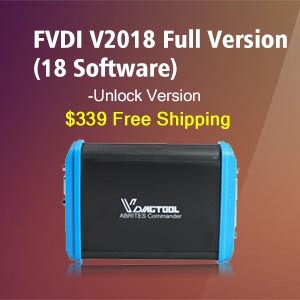 Obdstar F102 supports Nissan navara np300 2016 stx? Have a try and do it by Type. 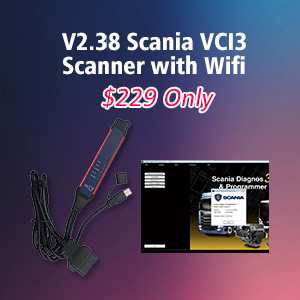 Can i use X300 DP full to change km on 2017 Nissan Rogue and 2014 Nissan Versa? No, X300DP cannot work for both Nissan. 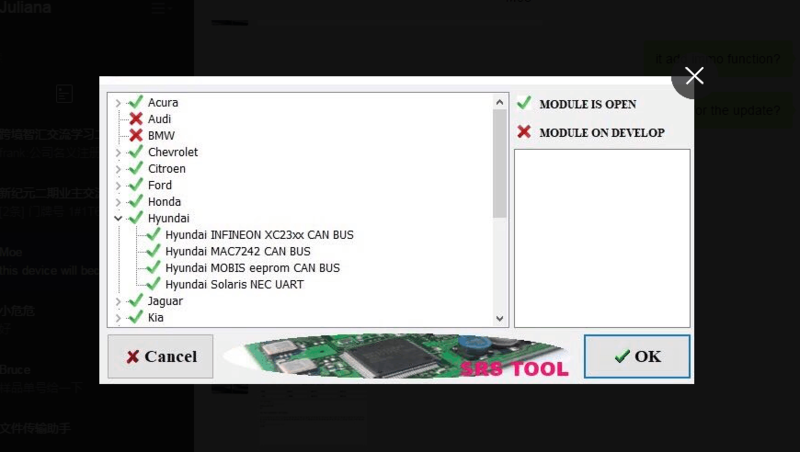 F102 can program 2005 Nissan Armada? 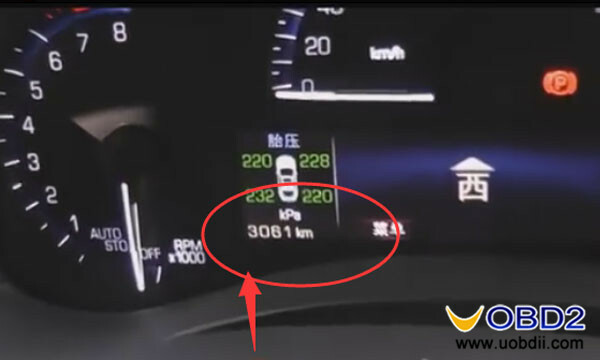 What Nissan model is supported by X300 pro3? Almost Nissan can be supported, incl. the new models. Can i use X300DP and program a new key (not smart key) to Nissan qasqhai 2010? Obdstar X300DP can read 20 digit Pincode for Nissan? 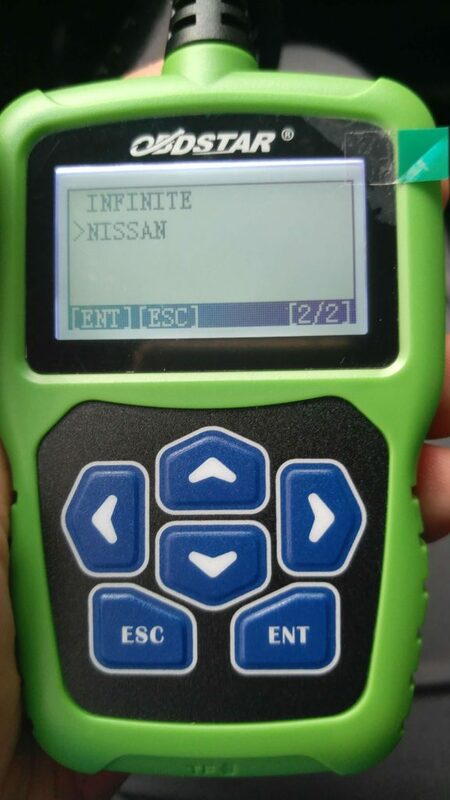 OBDSTAR X300DP can read pin code for the Nissan Altima 2006? 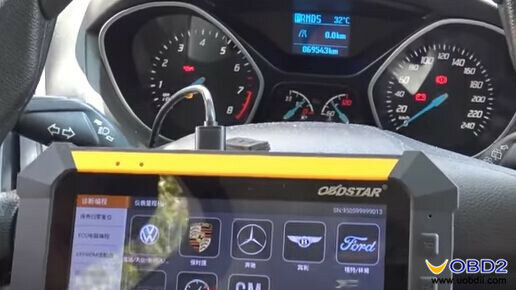 UOBDII Official Blog All rights reserved OBDSTAR F102 Nissan IMMO & Dash: Works or Not?